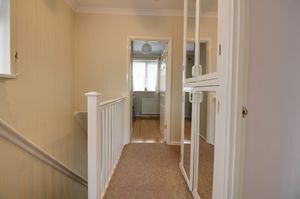 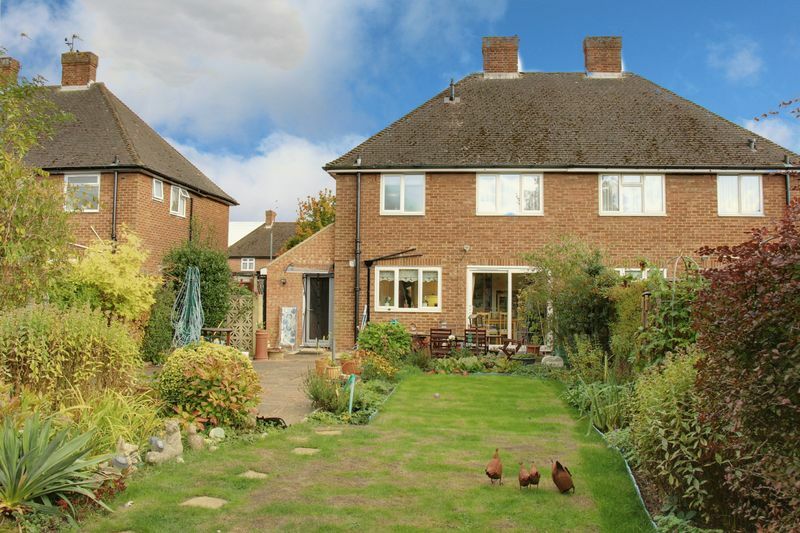 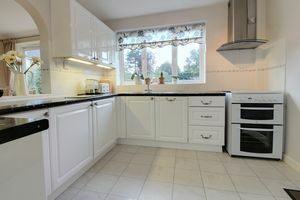 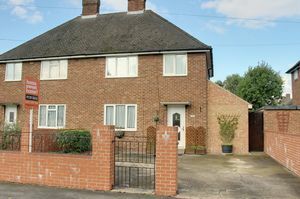 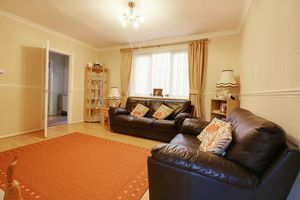 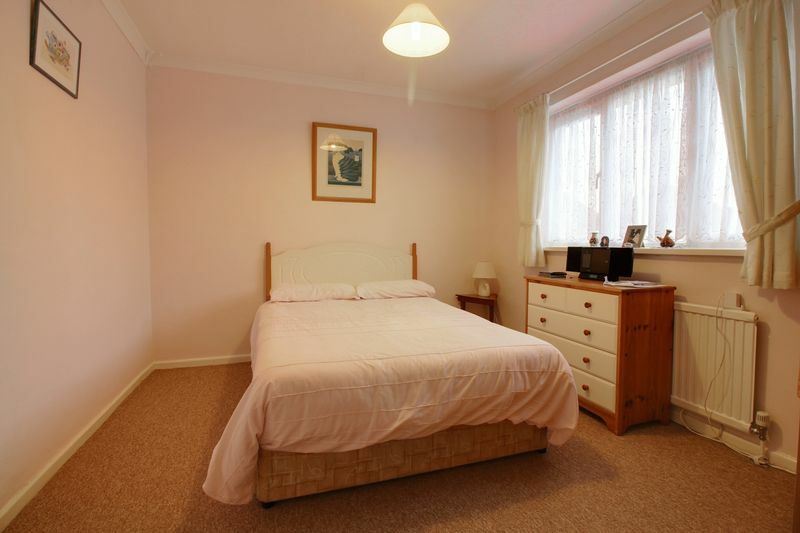 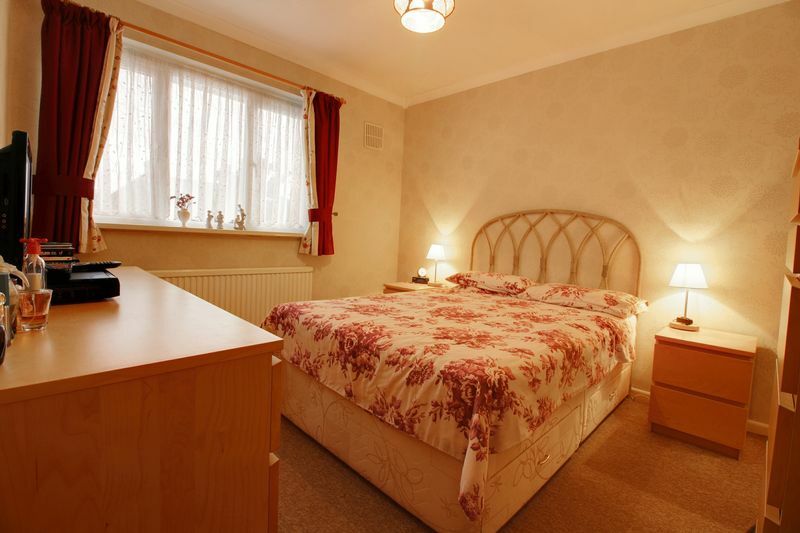 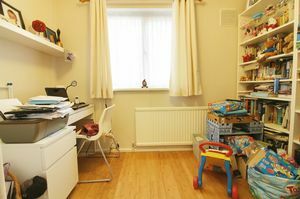 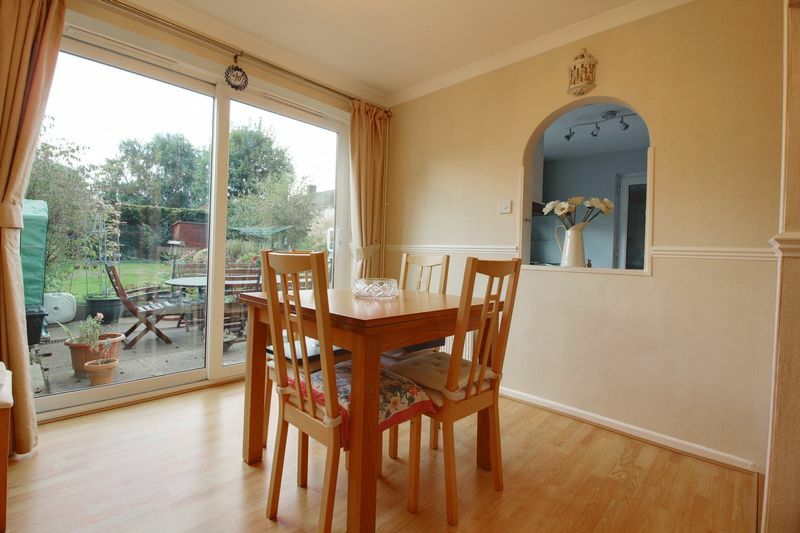 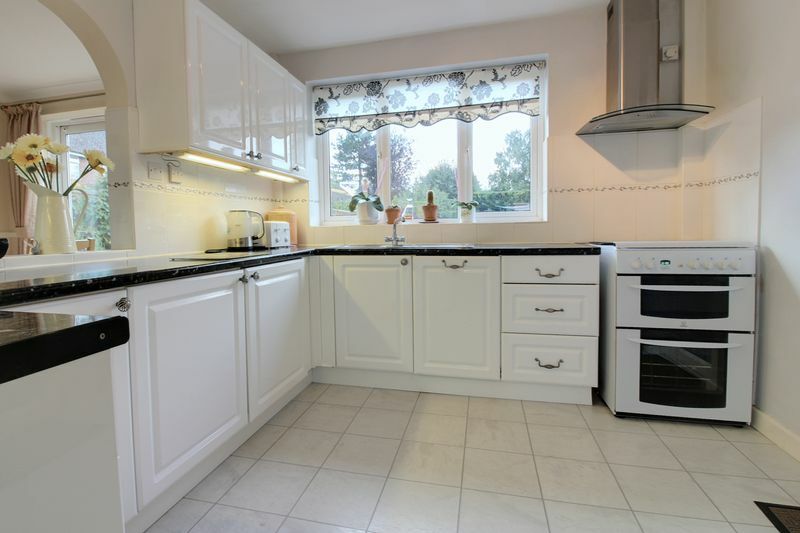 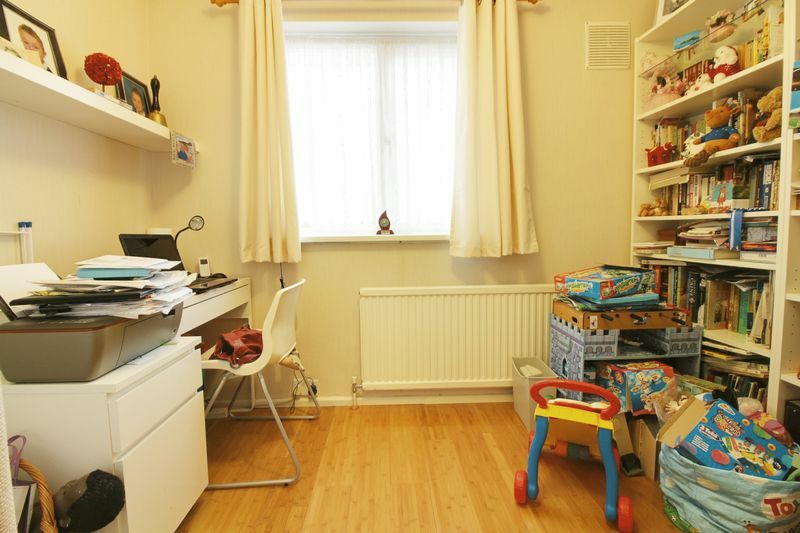 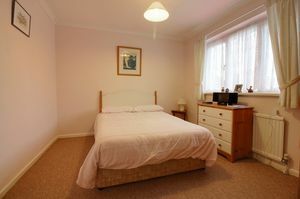 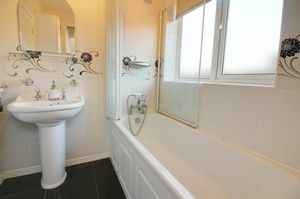 A delightful and well kept 3 bedroom semi-detached house in Borehamwood. 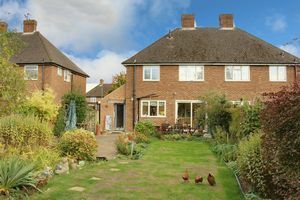 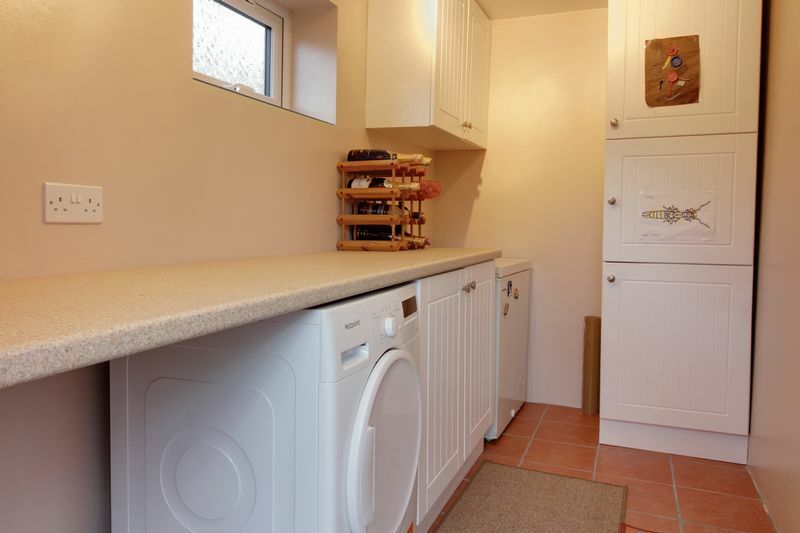 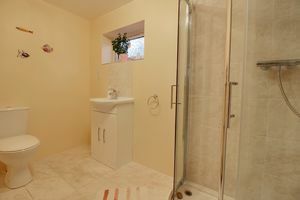 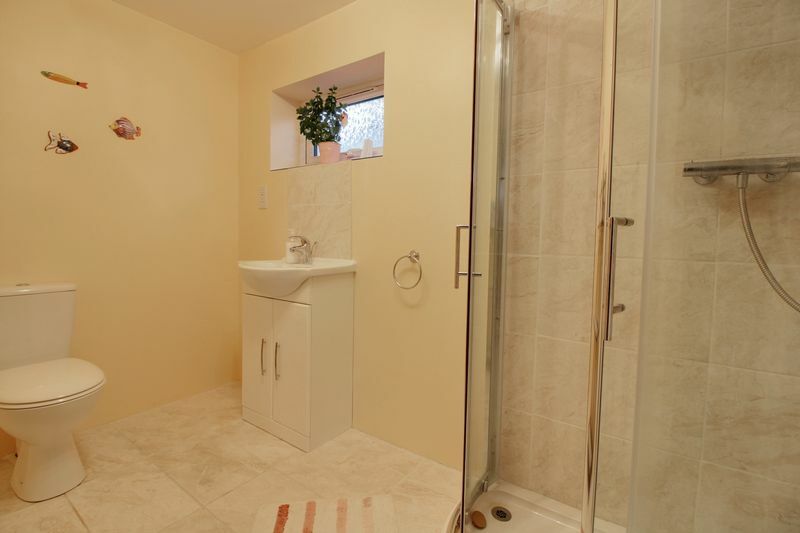 It has had a side extension and comprises of a lounge, dining area, kitchen, utility room, downstairs shower room, family bathroom and 3 good sized bedrooms. 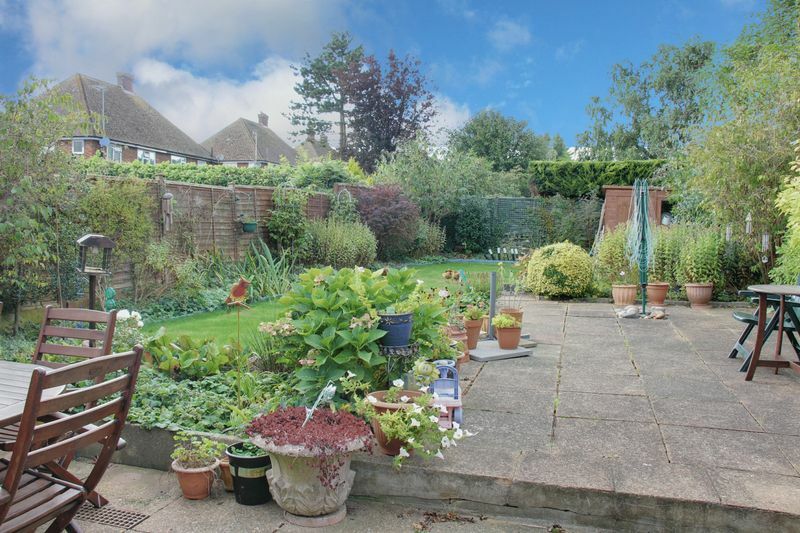 The house has a driveway and lovely garden. 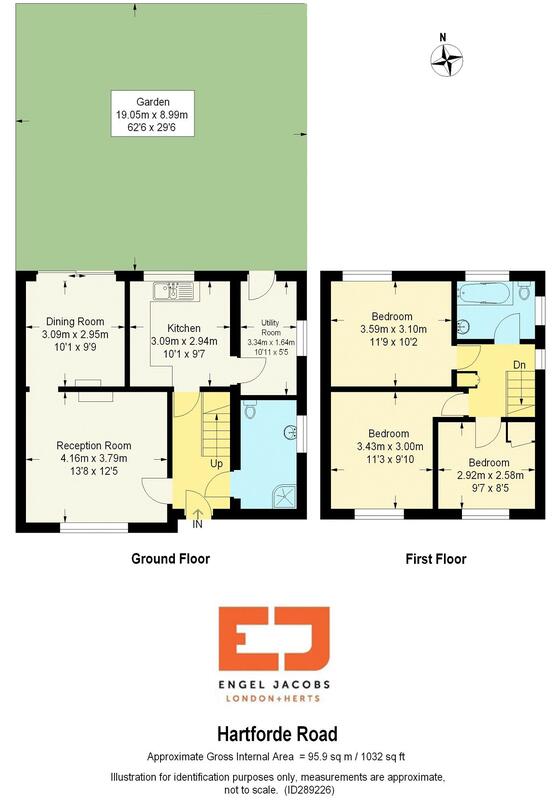 There are opportunities for further extension STPP, and is walking distance to local amenities.